Pelican Reef is a romantic oceanfront cottage minutes from town. The snorkeling in front of the house is amazing. Pelican Reef is a 15 minute walk to town and dining down picturesque Playa Lechi. 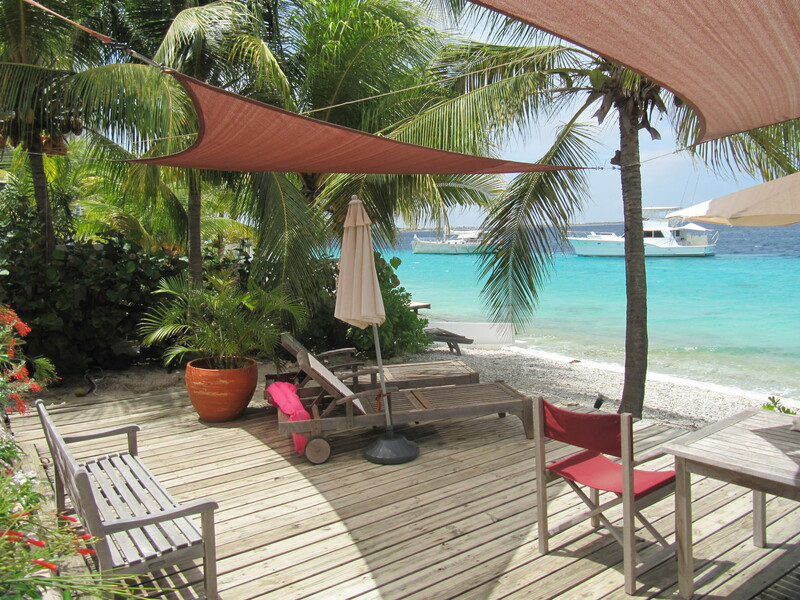 Villa Ganshi is an upscale yet casual villa on the sea in tranquil Bonaire. The closest dive site, Something Special, and the sea in front is teeming with sea life. Email ann@bonairecaribbean.com for details and other special offers. This entry was posted on May 7, 2014 at 10:11 pm and is filed under Where to Stay. You can follow any responses to this entry through the RSS 2.0 feed. You can leave a response, or trackback from your own site.